Every state is falling for Cappa’s vocals! Adam Cappa was introduced into the CCM industry in 2012. Since then, he has toured the country and they haven’t forgotten about the talented rising star. Today, “The Rescue” singer tweeted about the love he received from Las Vegas. Cappa is reaching the masses! All rights to the quote belongs to Adam Cappa. 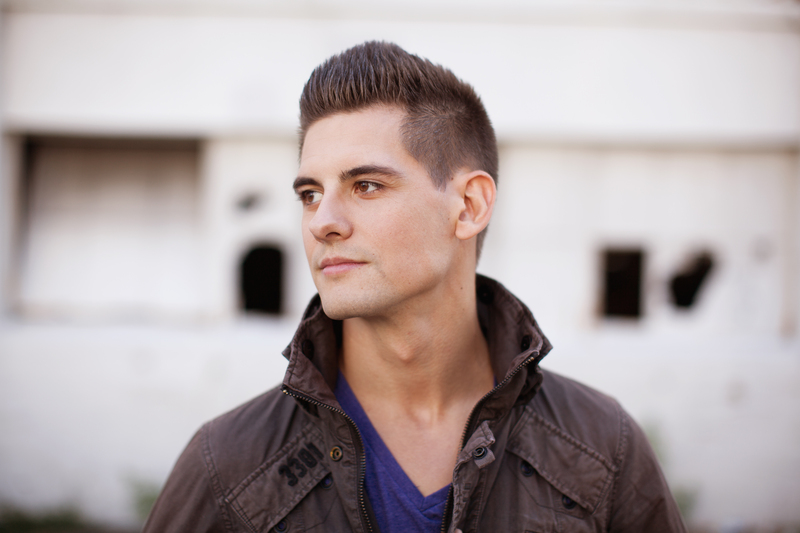 This entry was posted in Christianity, Music, News and tagged Adam Cappa. Bookmark the permalink.